Here at Axis 110, we strive to be as helpful and accessible to our residents as possible. For your convenience, we offer 24-hour online service requests, an emergency maintenance phone line, and the ability to pay your rent online through our resident portal. We know that in some circumstances it's easier for you to submit a maintenance request at midnight when the issue arises, rather than waiting until our office opens the next day. And in the digital age, submitting your rent online saves both time and the environment. 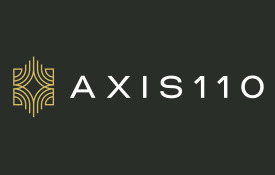 Axis 110 is here to provide the resources you need, in a convenient location, accessible anywhere. 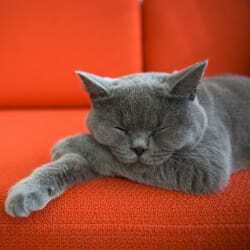 Not yet a resident of Axis 110? Learn more about our studio, one & two bedroom apartments in Richardson and contact us today to set up a tour!